What do you get when you merge affordable guest experience, contemporary comfort and the art of African living with tech-savvy service aimed at the globally-minded business travellers, unique personalised freedom and hassle-free flexibility? 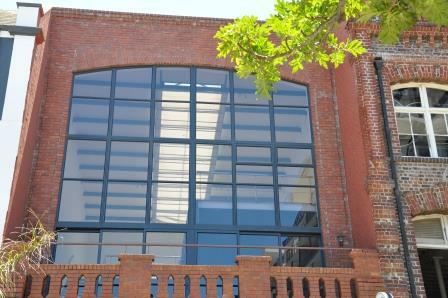 The Signature Lux Hotel, by Onomo Hotels at the V&A Waterfront. 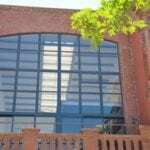 Situated at the entrance to the Waterfront in Alfred Street, it is adjacent to the Silo District incorporating the The Zeitz Museum of Contemporary Art Africa (Zeitz MOCAA). 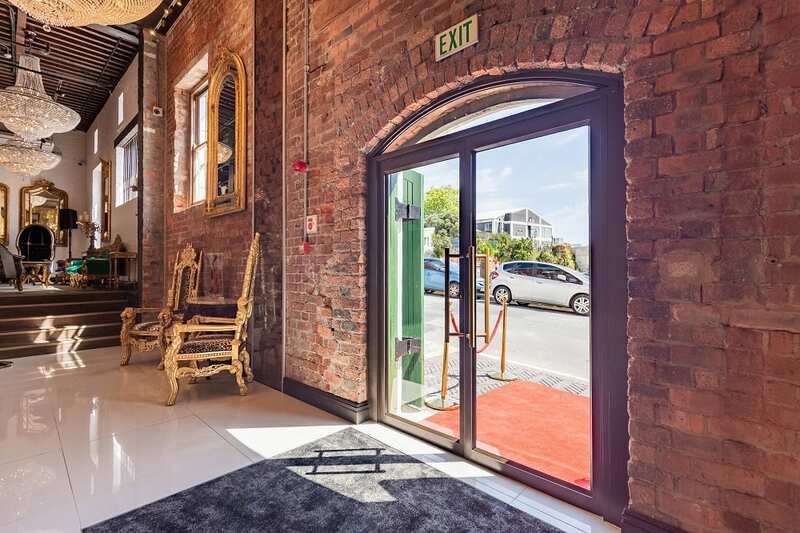 The original Victorian coach house which houses Anatoli’s restaurant was built in 1904 in the De Waterkant area now known as the Cape Quarter. In 1984 the coach house was converted into a beautiful restaurant and Anatoli’s opened its doors as the first and only Cape Town eatery to serve authentic Turkish cuisine. 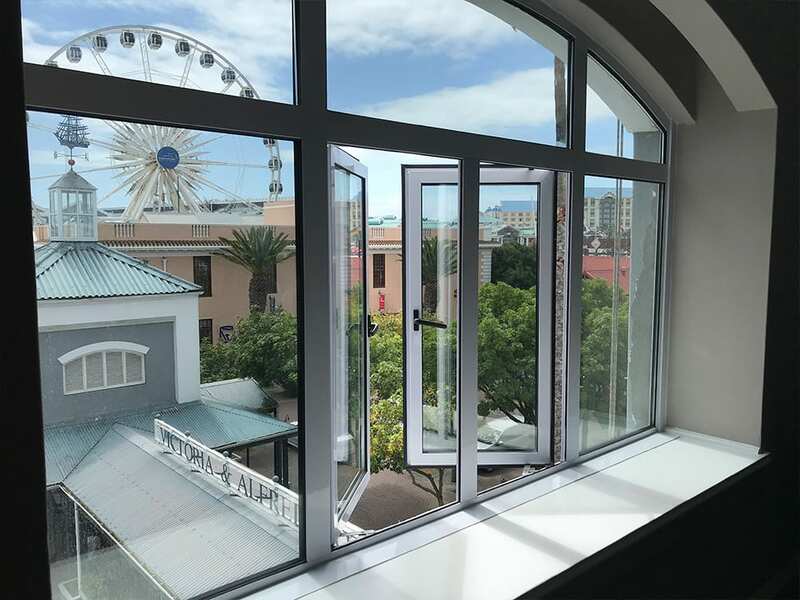 So far Metal Windows have completed two major projects on Table Mountain. 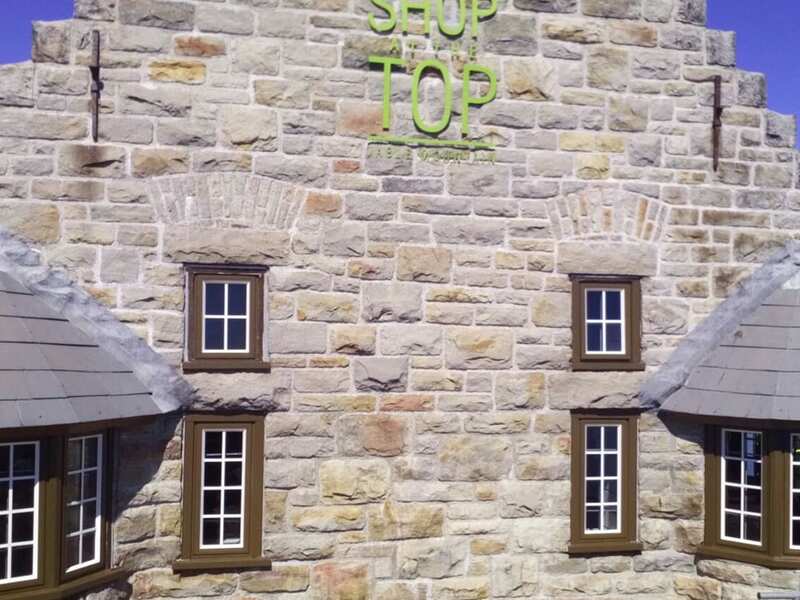 The first is the Shop At The Top. Retail therapy on the mountain. The original wood windows were completely rotten. 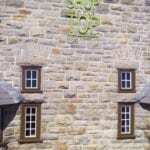 Replacement windows had to confirm to National Heritage Council Specifications. 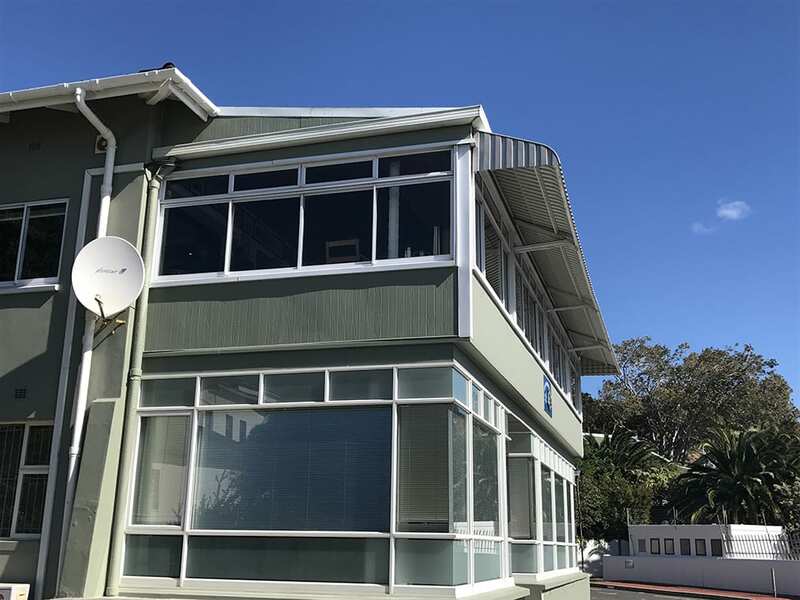 Larry custom designed aluminium replica windows (that look the same as the original wood ones), which are low maintenance and easy to operate, in keeping with the NSC specs. Our staff travelled up the mountain with all products and materials before 6 am, via the Cable Car, to ensure minimum disturbance to visitors. 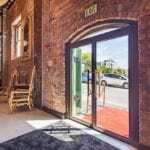 Built in 1904 as the North Quay Warehouse and converted in 1990 to a luxury hotel, it is one of the oldest buildings in the Waterfront. The hotel is named in honour of the Queen of England and her son. Prince Alfred who visited the Cape in 1870 and officially opened the Breakwater basin, today’s Victoria & Alfred Waterfront. 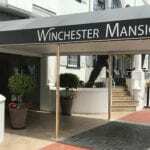 Winchester Mansions is situated on the famous Sea Point Promenade facing the Atlantic coastline, only minutes from the V&A Waterfront. 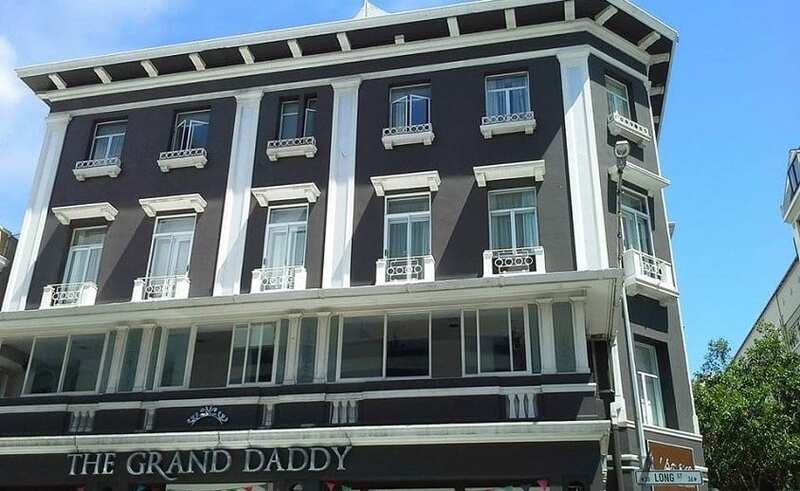 The original Cape Dutch architecture combined with personalized hospitality and professional service form the hotel’s unique classic elegance signature. 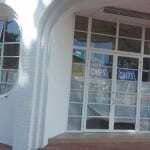 The Seven Seas club in Simons Town. Metal Windows installed new aluminium windows there TEN years ago. Today they look just as good as the day we completed the work. 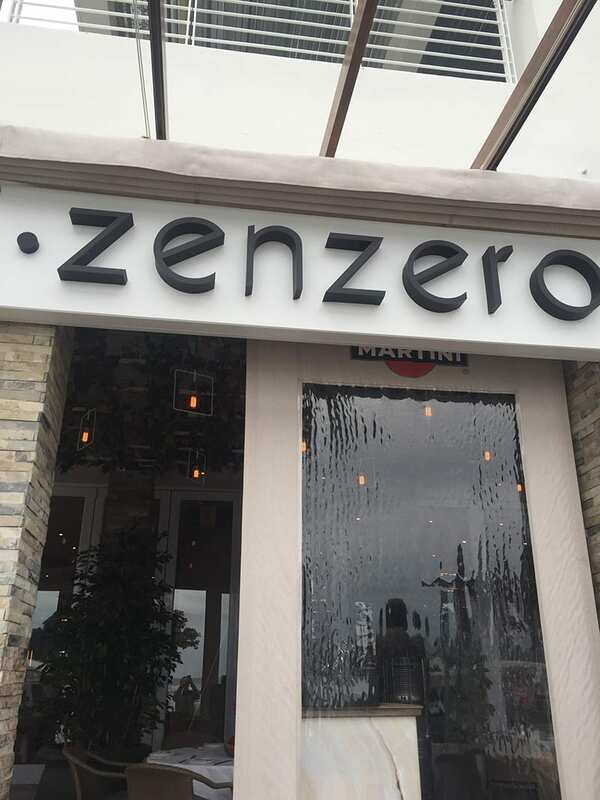 Welcoming you straight off the beach, or capturing your attention as you lazily stroll the Camps Bay sidewalk, Zenzero will remind you why its good to be in Cape Town. 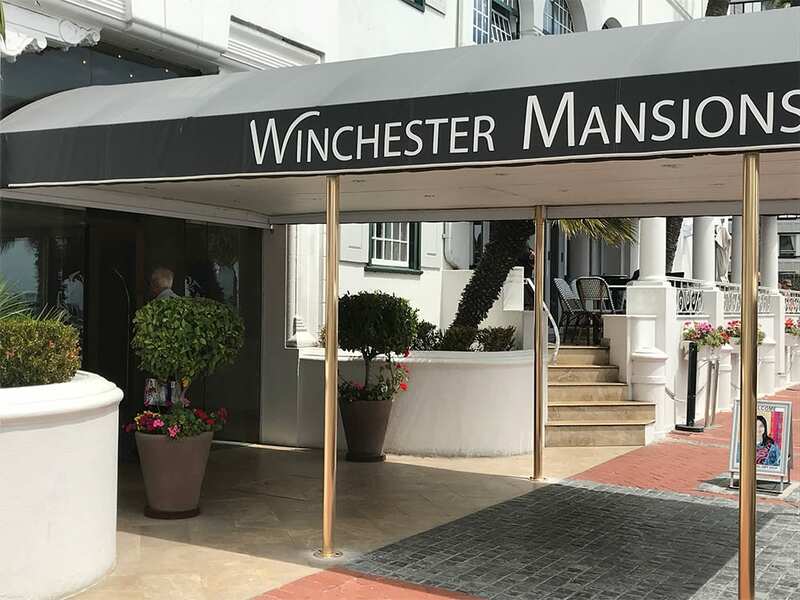 Recently opened in Cape Town, new concept restaurant “Chefs”. No menus, no waiters, no fancy décor, just three meal choices. Sound horrific? Depends on how much you like good food and dislike the fuss that normally surrounds it. Leeu Estates is the latest luxury hotel to open in Franschoek, the gourmet capital of South Africa’s Cape Winelands. It is part of the Leeu Collection owned by Analjit Singh, an international investor of Indian origin. An interesting point: – The Afrikaans word Leeu means Lion and is the Sanskrit derivation of “Singh”. When you enter the Leeu Estates Hotel Manor House the feeling is that of a luxurious comfortable home. 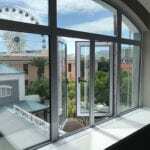 There are four bedrooms and two suites, each room individually designed. The unique design vision incorporates curved walls, solid wood Walnut floor boards and luxuriously proportioned rooms. In keeping with this, each bespoke window and door is unique, designed to maximize the exquisite views of vineyards and rolling lawns with a backdrop of the Franschoek Mountains.